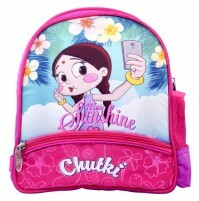 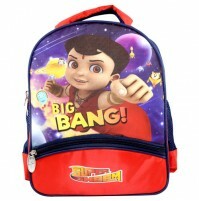 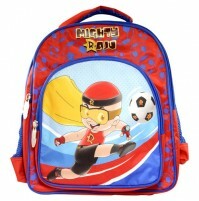 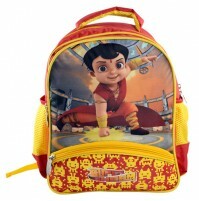 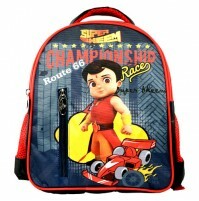 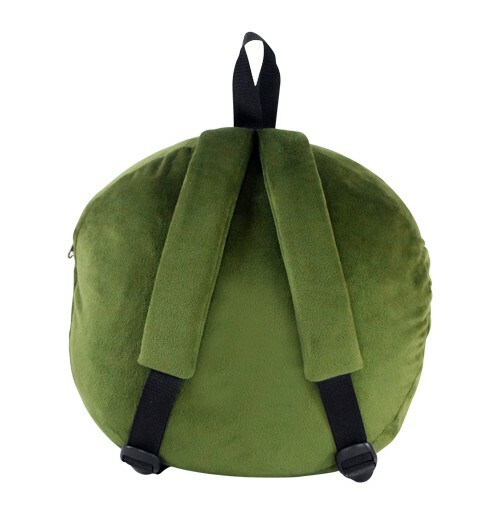 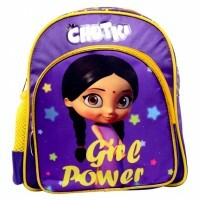 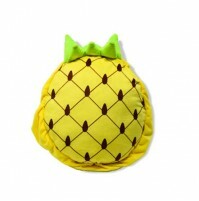 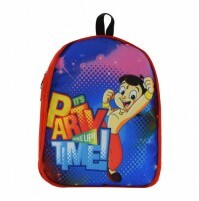 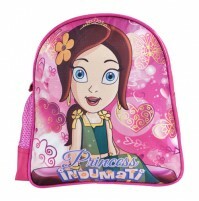 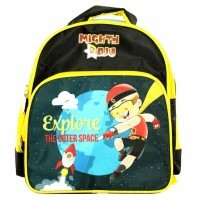 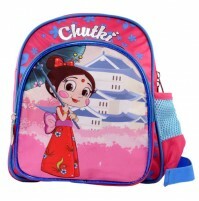 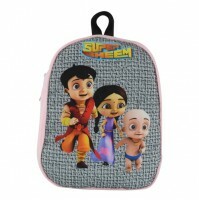 This attractive plush school bag is specially designed for kids. 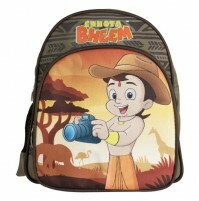 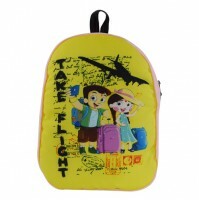 It is so spacious, trendy and attractive that your school going kids will love to carry. 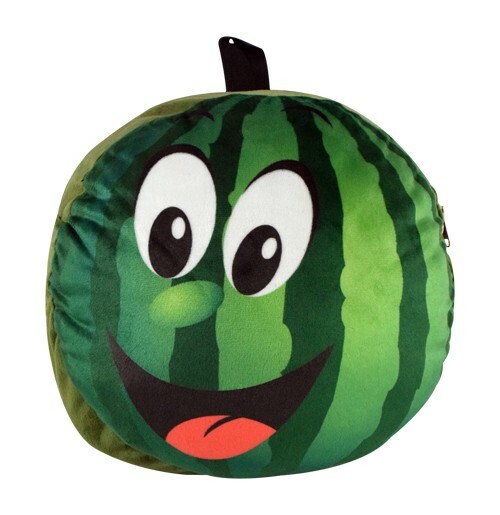 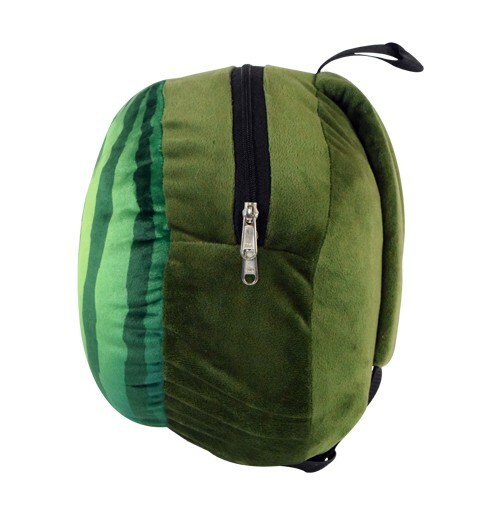 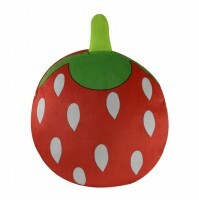 This bag features cute Watermelon Shape design and it can be used for School, Picnic and outings as well.